As I watch my children play and run around like wild banshees I am filled with such joy. I love seeing my children having a great childhood. It's the best! Somedays I can't believe that I get to stay home with them. I really feel spoiled at times. Of course there are those days, but for the most part I just don't understand what I did to deserve this. I have an awesome husband who is my best friend, who was also born to be a daddy; loves me and our kids amazingly and who supports me in mothering, homeschooling and all of my outlets and pursuits. I have a comfortable home and working car. I have married into the best family on earth, I have a brother, sister and mom who I love and many wonderful friends. Of course my life has been fraught with pain, death, and disappointment just like everyone else but at this point in my life I am feeling very blessed. Though my life is not without stress, worry, fear and the occasional dysfunctional family problems; I know that my life right now is not the norm. It could be easy to say I did all the right things, I was always the good girl and so my wonderful life was coming to me. It could be easy for me to get apathetic and want to shut myself out from the world and not care about others. It could be easy to for me to fear bad things happening because things are going good right now. 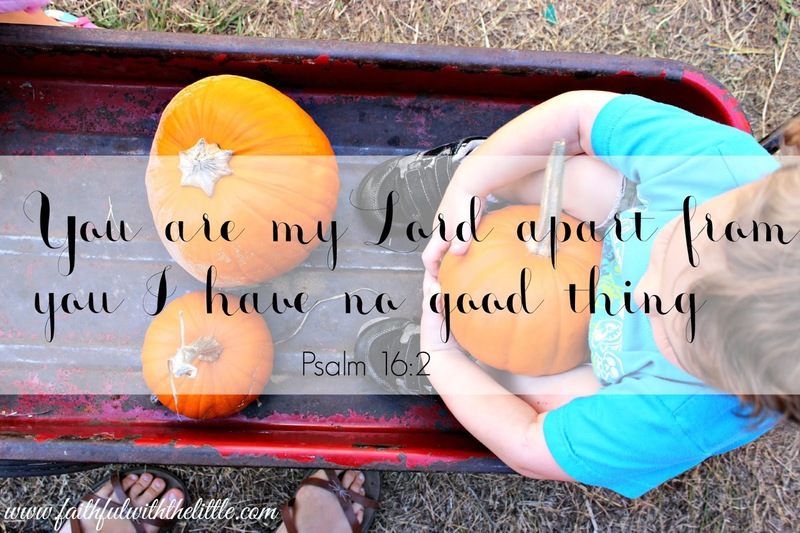 It could be easy for me to pull away from the Lord because I am not in a desperate situation. What is apparent to me more each day is that I have done nothing to deserve all that God has given me. I have to resist the temptations to give into those lies that would whisper to me that I don't need to seek God, that I don't need to care about others, that I have been a good girl. It is not always easy. It is only by God's grace and mercy that I have anything or am anything. All that I have and am is because of him. Every day I am in need of him for my very life. I never want to come to a place where I think I have arrived or have it all together. The more I see my sin and my need for a Saviour the better off I will be. The world would tell us the opposite of this verse. That we are good in comparison to others. That we deserve the best. That if we believe in ourselves we can do anything. That we should follow our hearts at whatever the cost. That we should have happy and perfect lives. That we should boast in our gifts and our abilities. That we should fight to get to the top. That we should chase after our dreams. Once I asked Jesus to forgive me of my sins and rule and reign in my life, my life no longer belonged to me. I have to choose daily to surrender my dreams, my goals and my plans; knowing that ultimately God's are far exceedingly better than mine. I might not always understand... but I trust him. I love the life that God has given me. It's not always easy, but I keep thinking about how it's all grace. I could never muster up enough faith on my own to believe God for prayers that I have been praying for years to be answered, I could never love my family without God's love, my husband and I could never love each other and have such a great marriage if God wasn't teaching us to humble ourselves, I could never get out of my comfort zone if God did not enable me, I could never live in peace and joy after experiencing tragedy and hurt, I could never know God's unspeakable comfort in the midst of trial and pain, I could never have any hope of eternity for myself and my loved ones, I could never save myself from my sin and my shame...it's only grace...grace upon grace. Whatever season of life you are in right now, God's grace is there for you too. Are you struggling in your marriage?...there is grace. Are you experiencing family sickness or difficulties that seem insurmountable?...there is grace. Are you aching for a loved one that you have lost?...there is grace. Are you struggling with each breath to keep your head above water?...there is grace. 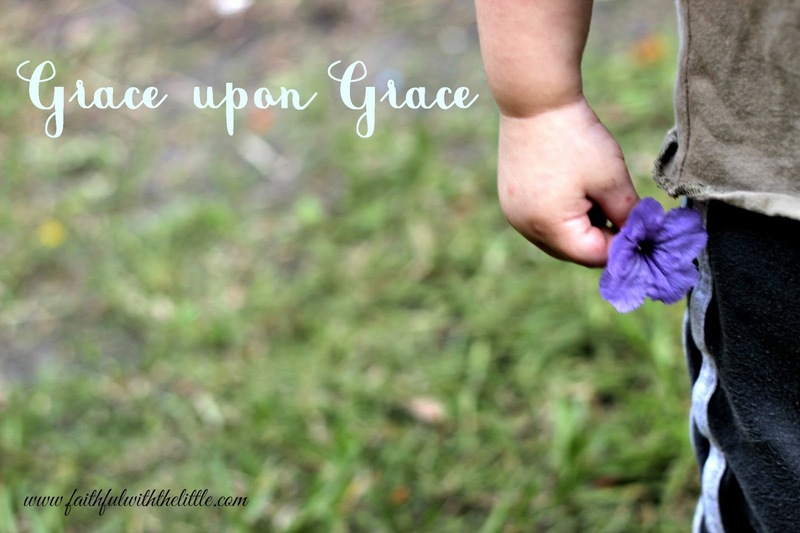 Are you pulling your hair out as you try to parent your children?...there is grace. Are you in a season of blessing and peace?...there is still need for grace. 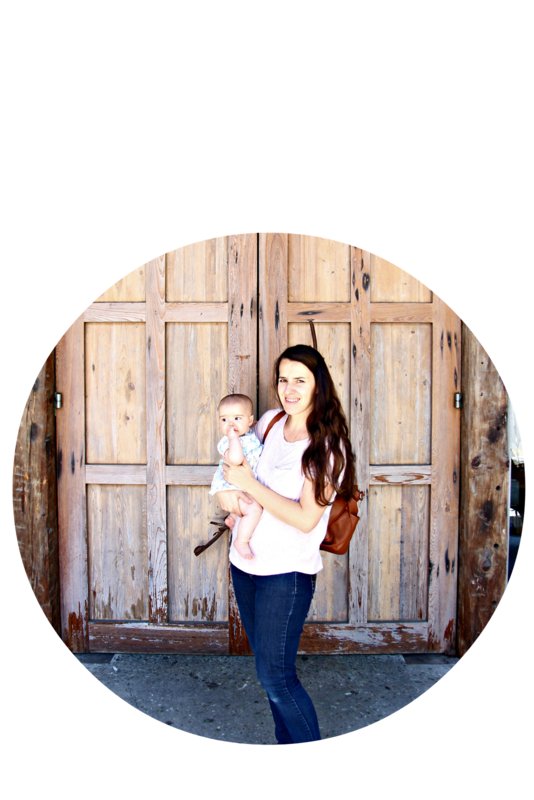 Linking up with these awesome link parties! How are you seeing God's grace in your life? ~If you haven't already don't forget to enter the Give me Jesus Journal and more GIVEAWAY!!! ONly 1 day left!! Amen! So very true. The longer I know the Lord, the more I realize that truly every good and perfect gift is from Him, a blessing from Him, and nothing that I have deserved or done in my own strength. My life is also very blessed right now and I continually pray that I will not grow complacent, not allow myself to go though each day coasting on my own strength. I need Him every single day. Yes, I pray the same for myself! found you on #looking up link-up. 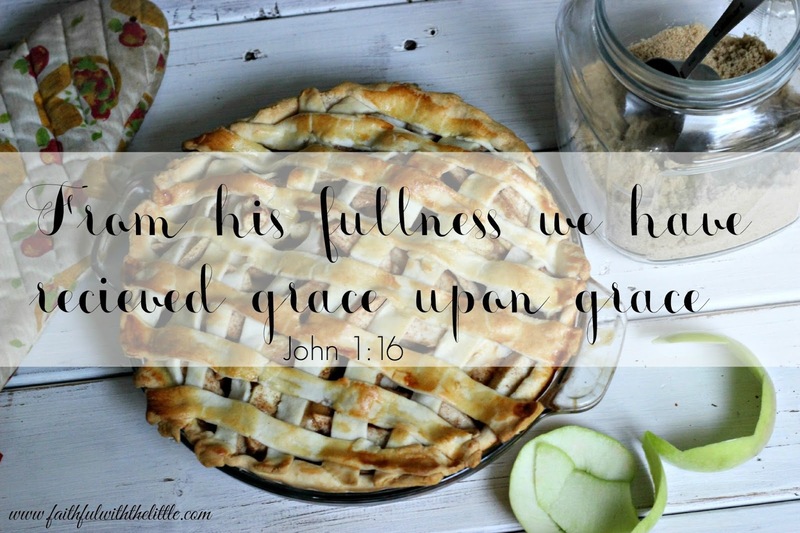 Yes, we all need grace... everyday! I can relate to a lot of the things you said and I love how you point back to His grace! Thank you for sharing and linking up! Grace is surely one of my most favorite of words, and it exemplifies all of what I want my life to be lived like. I am so thankful for this grace gift He has heaped on my own heart, grace upon grace... over and over. Your words, sweet and encouraging remind me of the power of encouraging others to rest in His fullness. Your blessedness spills out into others when you share grace. Thanks!